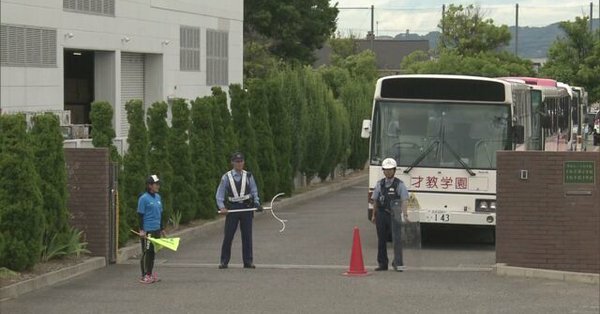 NAGANO (TR) – Police are hunting for a male suspect after he allegedly slashed a woman at a combined elementary and middle school in Matsumoto City on Monday, reports NHK (July 3). Nagano Prefectural Police said the male suspect entered the grounds of Saikyo Gakuen Elementary School/Middle School at around 1:30 p.m. and slashed the arm of the woman, a staff member at the school, before fleeing the scene. 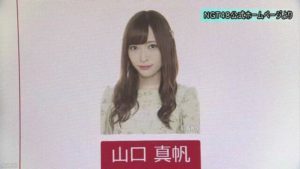 The only known description of the suspect is that he was wearing a black shirt, Fuji News Network (July 3) quoted police as saying. There were no reports of injuries to students. School officials promptly evacuated students to the auditorium and requested that they be picked up, according to parental guardians and students. A police helicopter buzzed over the school in pursuit of the suspect as staff, students and parents streamed off the premises. Authorities advised residents to refrain from leaving their homes unless necessary.